50 Super Awesome Pasta Salad Recipes! 50 Great Pasta Salad Recipes! Are you looking for some delicious pasta salad recipes to impress your friends and family? Look no further. 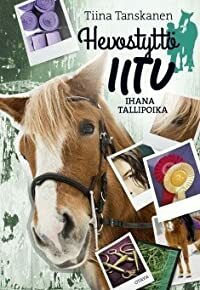 I have created a list of tasty, mouth-watering pasta salad recipes. They are simple and easy to prepare. Perfect to take to a party or a pot-luck at work. 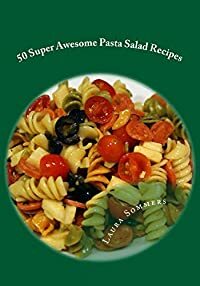 This recipe ebook includes 50 pasta salad recipes for you to make for dinner, barbecues, pool parties or get togethers. I included only recipes that could be served cold although some can also be served warm. To me, a salad is a cold dish.